Our newly refurbished function space, The Crown, is the perfect choice for your next event - social or corporate. We are flexible to suit your needs and can easily cater for up to 70 guests for a sit down event or 90 guests cocktail style. 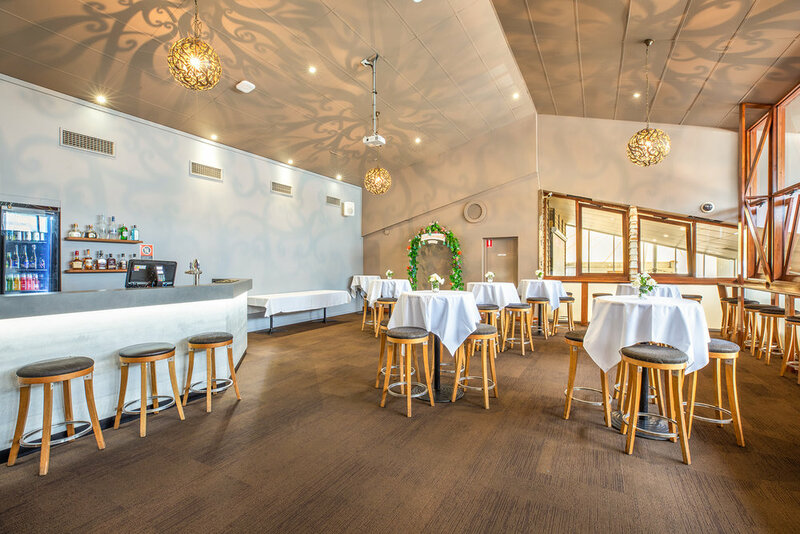 The Crown offers a sophisticated yet relaxed atmosphere, creating the perfect setting for any event.